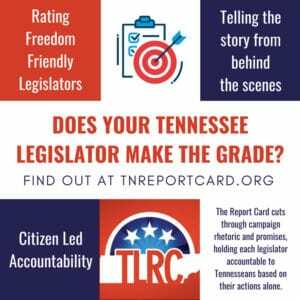 Notice: A score has been revised for one of our distinguished members of the Tennessee House of Representatives. Chairman Cameron Sexton received an incorrect vote score. His corrected vote score is 98%, raising his Leadership Grade to a B+. We regret the error and ask our readers to share this important revision. For scoring and grading methodology, use the METHODOLOGY tab on the home page. 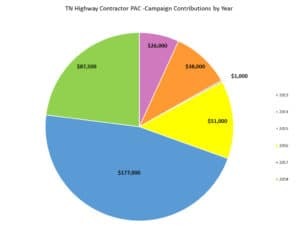 Did PAC Money Influence House Votes On The IMPROVE Act?